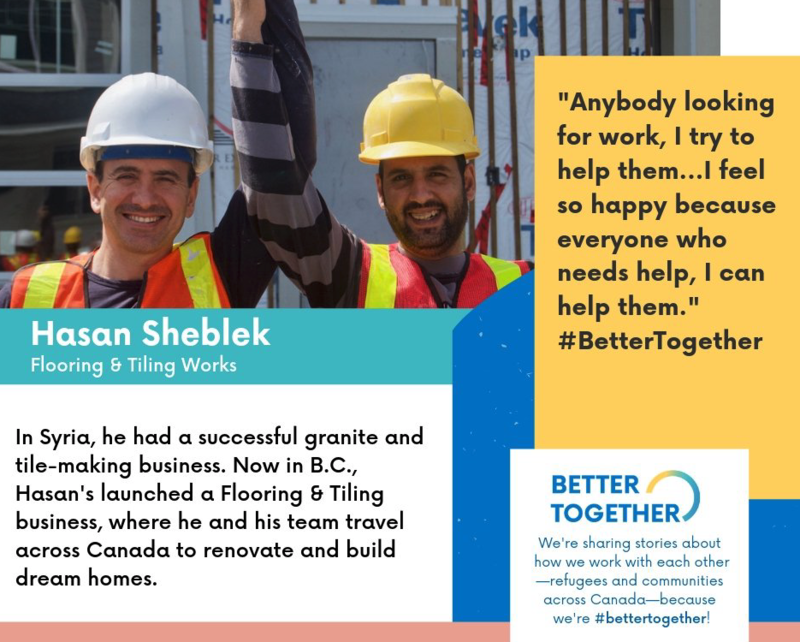 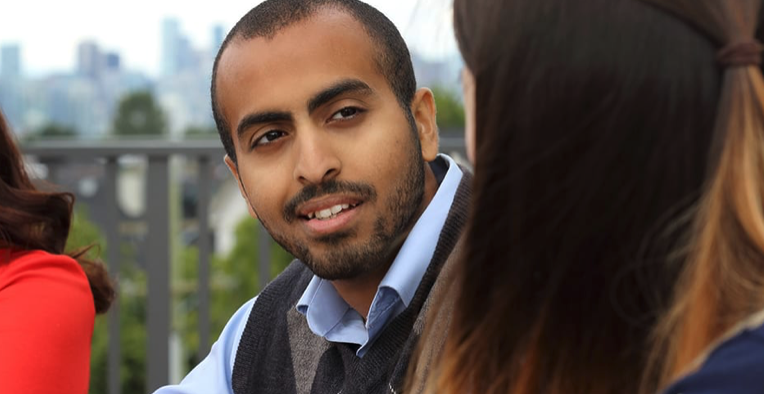 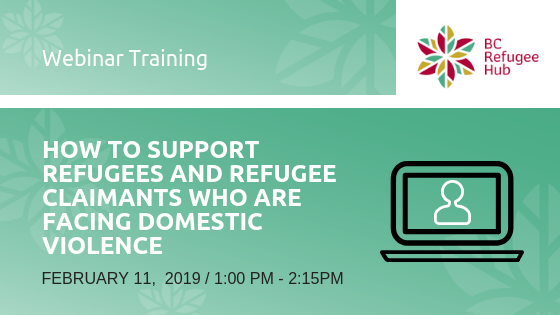  On February 11th The BC Refugee Hub held a training webinar covering support services for refugees and refugee claimants facing domestic violence. 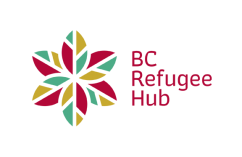 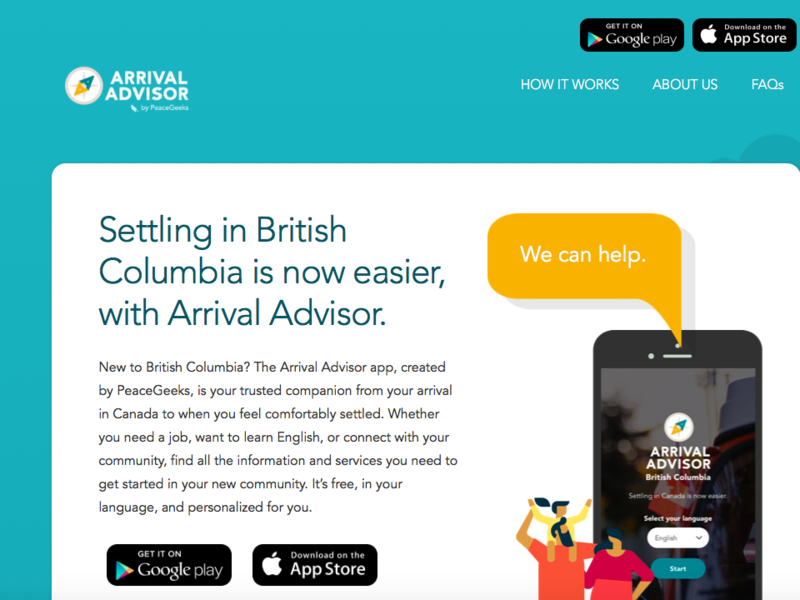 This webinar topic has been informed by a feedback survey conducted with the settlement and integration sector by the BC Refugee Hub. 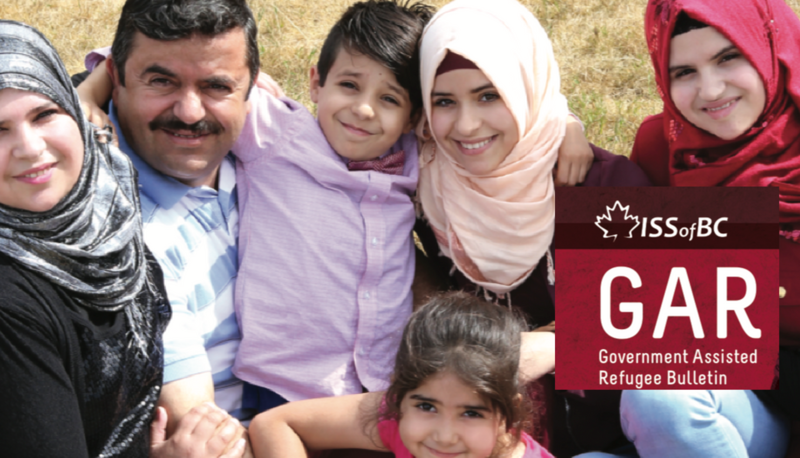 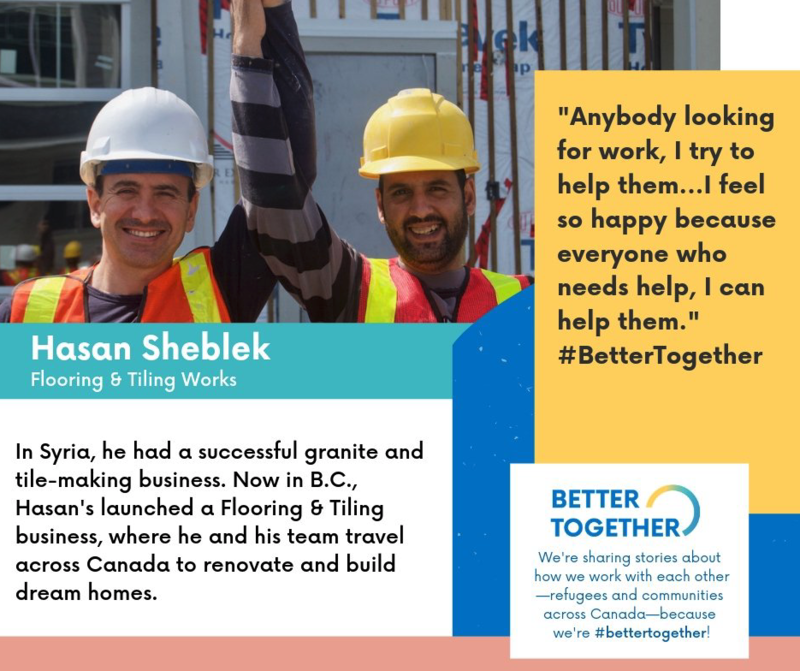 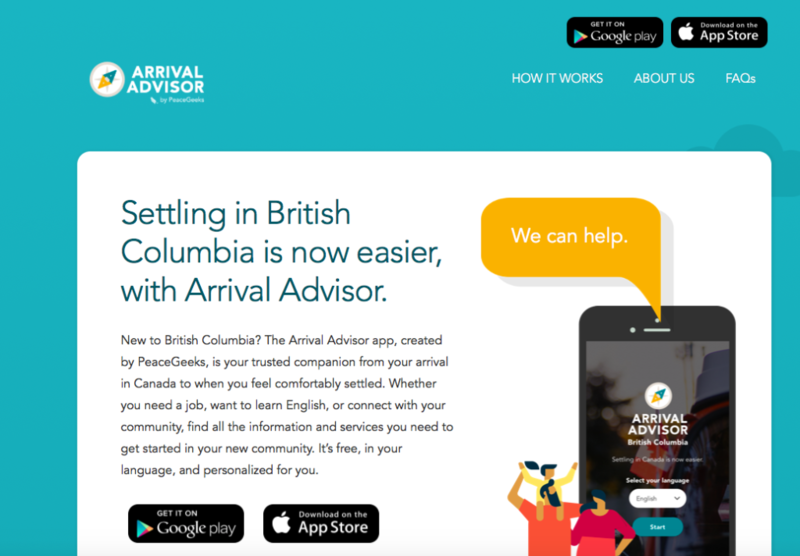 This webinar is suitable for those working in front-line positions, coordinators and managers at settlement service provider agencies, as well as community stakeholders who work with and support refugees and refugee claimants from the time they come to BC, during their claim process, when a claim decision is received and who are/become permanent residents (PRs).